Our animal internship San Diego program allows for a chance to develop your skills as a conservation educator and animal handler! Our great animal internship San Diego program offers a wonderful change to join the Zovargo family in San Diego, CA. Join our team of dedicated, innovative, conservationists! 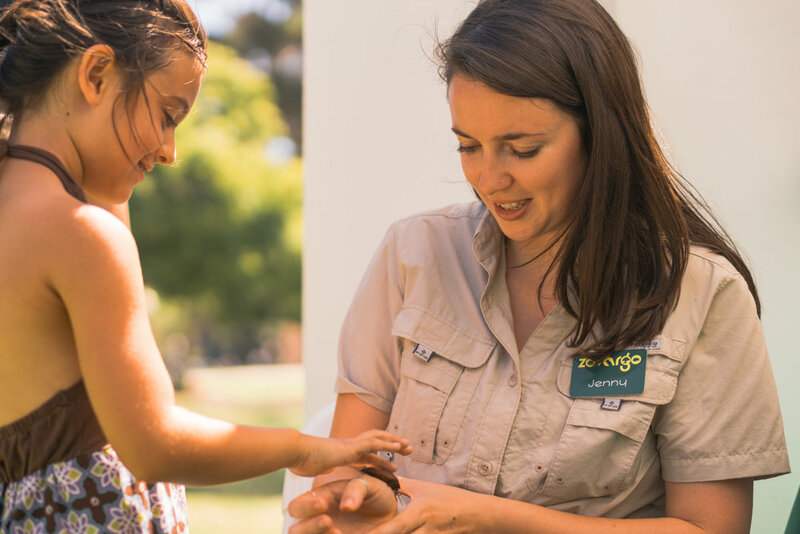 Our animal internship San Diego program allows for a chance to develop your skills as a conservation educator and animal handler! 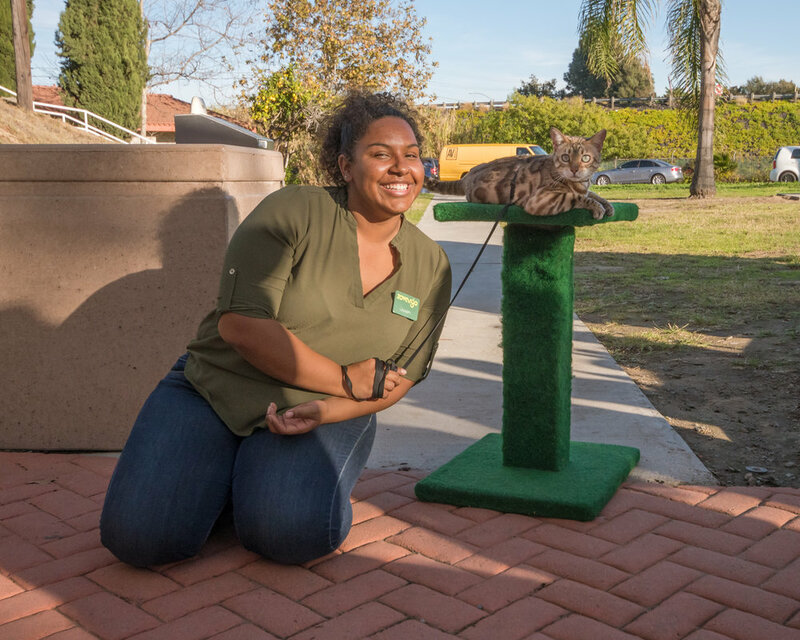 Our great animal internship San Diego program offers a six month developmental period that will provide you with hands-on skills, experience and training to become a better communicator, better animal caretaker, and empower you to develop your presentation skills. Without inspiring, interactive and exciting presentation skills, our message would not be received with attention and consideration. Also, if you love animals and want to observe them in their beauty we are accepting digital media animal internships San Diego too. Also don't forget to check out our animal summer camp out on Yelp. Providing safe and meaningful ways for youth to connect with animals is the start to growing future stewards of planet! We believe these connections are critical in helping children develop empathy towards all living creatures. Zovargo is a great!!! Our animal programs provide hope for a better future! Conservation has to be inspiring for people to want to make a difference and change. We've got a great animal summer camp too. Your kids will interact with our wonderful animals and learn. 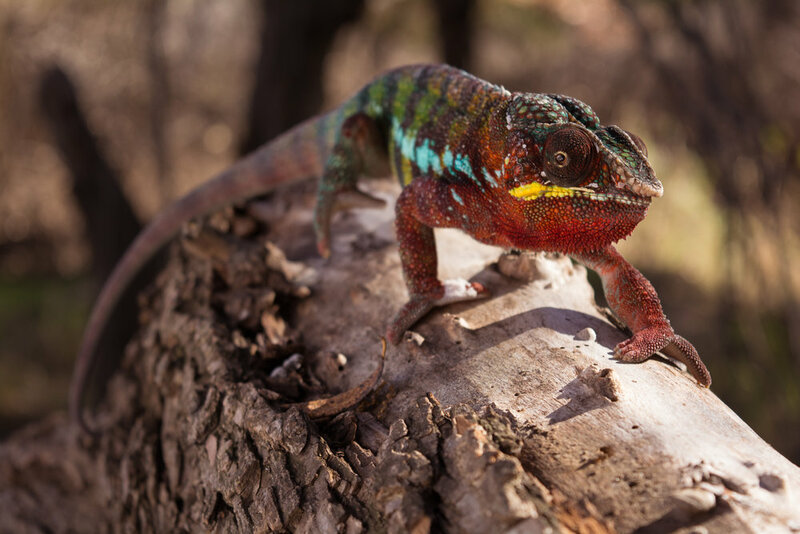 At Zovargo, we allow for discovery and understanding of all animals. Big and small, scary and sweet - are important and play an important part in our global ecosystems. We have a few options for talented people to join our team. Q: Where will I Intern at? 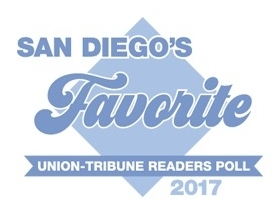 A: All over San Diego County. 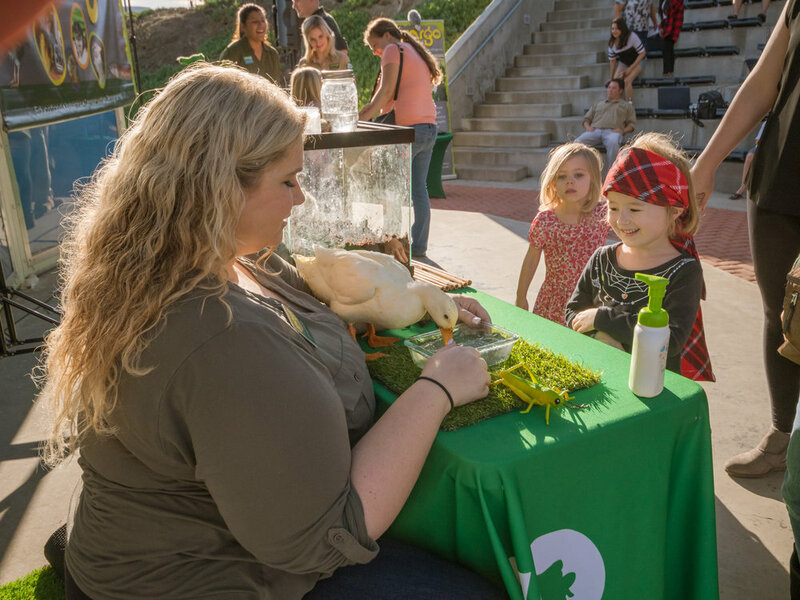 Our animal education program is mobile - "We bring the Zoo to You." Our team of Animal Intern Educators meet us on location to help with set-up and delivery of the animal program. Q: I'm looking for experience with animals. Is this the right fit for me? A: While you certainly WILL gain experience learning and working with lots of different species, you should know that we are Educators first! You should be comfortable speaking in front of a crowd because all interns start out doing this first before getting trained on working with the animals. Q: What's the team like at Zovargo? A: Our team is made of up people just like YOU! Many of our team members are working, in school, and working on developing their skills to land the perfect job. Our animal internship program is for individuals who know the career field they want to work in, but just need time to practice, get support, and gain experience in the animal career field. Q: What kind of animals will I get to work with? A: We have about twenty different animal ambassadors. Please check out our animal page for a listing, pictures, and the stories of all our animals. Q: Do you provide letters of recomendation? A: Yes, however, you have to put in the work first! As much effort as you put into our internship is as much as we will give right back to you! We are a small organization and no one intern is overlooked. We care about you and your progress and success in the animal world, but you have to give us the time and effort too. “In the end, we will conserve only what we love. We know you're wondering...What's it like to work in our animal internship program as an animal educator? Every day is different! From one day to the next, the education programs certainly differ. We do many animal birthday parties on the weekends as well as Girl Scout programs. Our weekdays could consist of a school program, library program, and also girl scout programs. 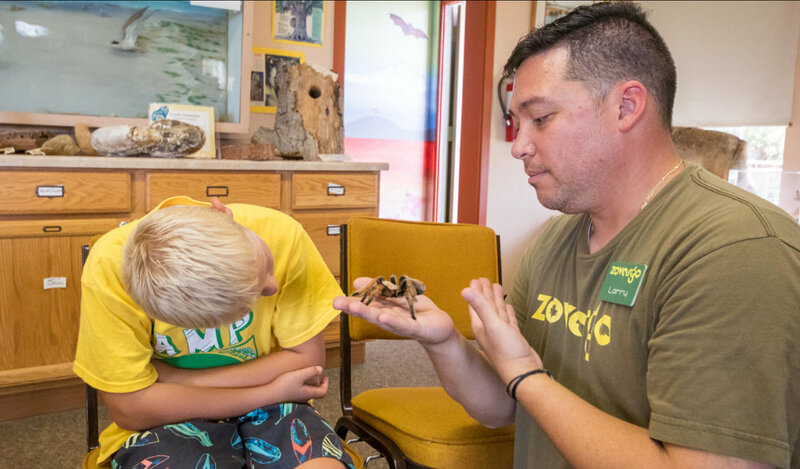 Many of our programs have an outline or theme that they follow, which will be shared with you when you start your animal internship san diego as an Animal Educator. Some of our education programs do have specific goals and objectives too as our customers sometimes book specific programs for their classroom or girl scout troop. Flexibility and the eagerness to take on any challenge is an important attribute to have as part of our team at Zovargo. You'll find challenges, thrills, and hopefully will find much fulfillment in helping Zovargo spread the word about conservation. Through our animal internship san diego, you will be afforded many opportunities to take on project work as well. In fact, working on a project is part of your internship requirement. This project will be self-selected from our list and you'll be allowed to add even more great things to your resume after completing our internship! "This internship is a great platform to develop skills required for a career in the animal world! Through presenting, your public speaking skills will grow and you will be trained in animal handling and how to deal with public interaction. I started with Zovargo around September 2016 and have continued to work with them for more than a year. They initially were offering a 6-month internship – but they are super flexible once this time is up and were kind enough to give me an extension and more responsibilities on different projects. Zovargo are a great company to intern with – they offer a variety of opportunities; from educators to photographers to event planning to admin – if you have a skill set you think you can use well they will give you the platform and are always encouraging with new ideas for Zovargo growth. Amanda and Larry work so hard to keep Zovargo successful and just seeing the ‘behind the scenes’ of what goes into a small business was really inspiring to me. 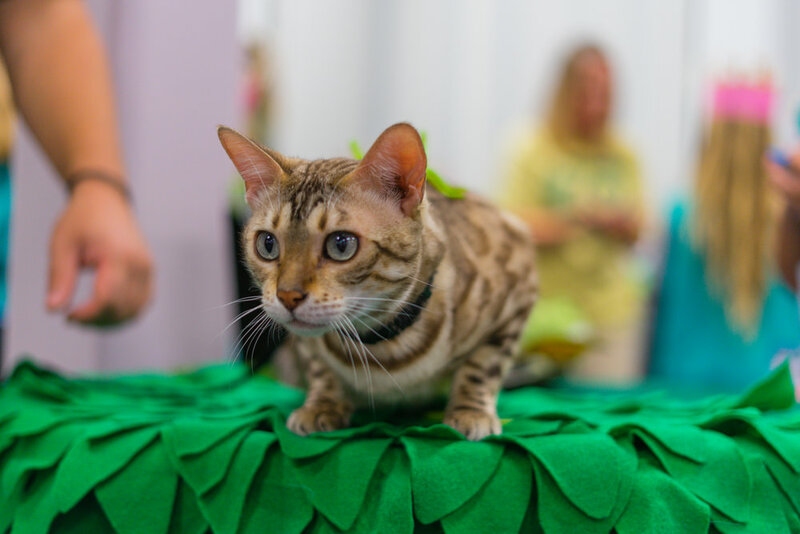 They have a great model, and it is so important that the driving force behind the company is a true love of animals and ambition to educate the community. The Zovargo community is great to be involved in – they are a kind hearted, hard working group. As well as getting to know the team during events and presentations – lots of effort is made to hold social occasions outside of work. From birthdays, to the yearly retreat, to seasonal team bonding it is a really fun group to be a part of. I DEFINITELY recommend applying for an internship with Zovargo if you want to develop your experience working with animals and with animal loving people." 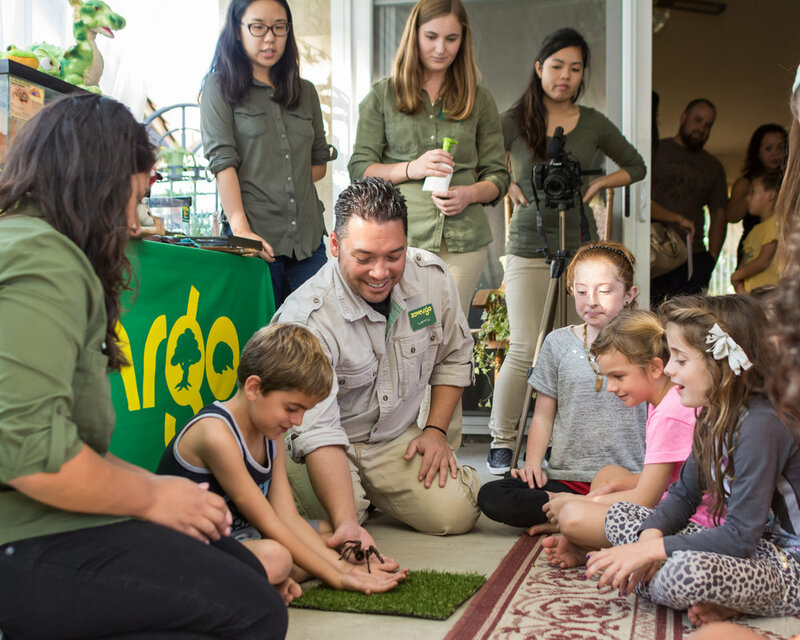 Zovargo is a conservation education organization that is focused on connecting people and animals through our programs to inspire conservation stewardship. Our values are the pillars of our organization ensuring our message and focus on providing an authentic learning animal experience for the youth of San Diego County and beyond! We've been providing genuine animal programs to schools, scouts, and supporting private events for many years and have received lots of testimonials. 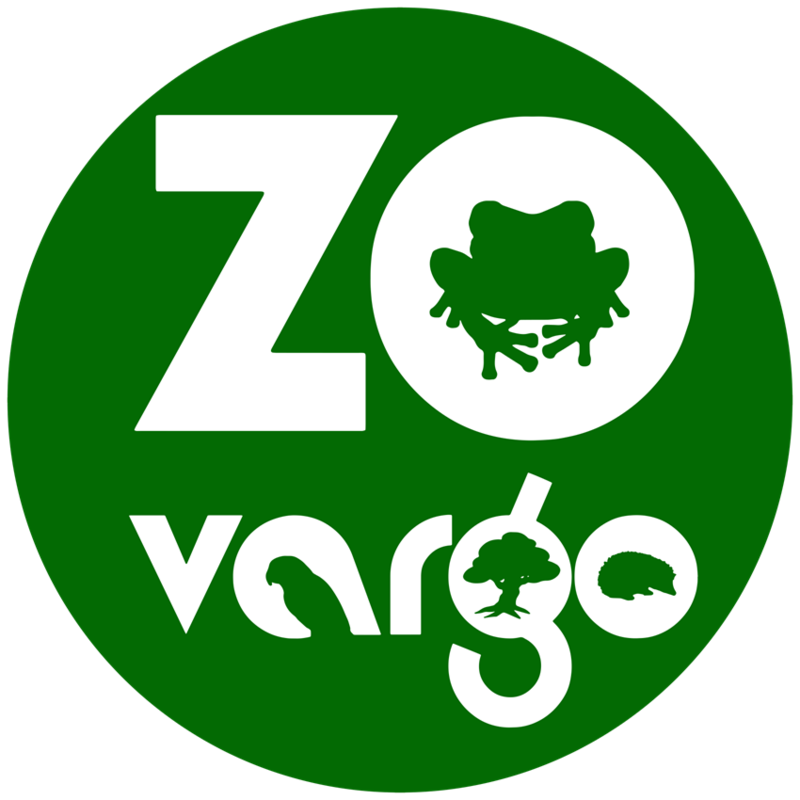 Zovargo even has a summer camp where children get to dive into science, nature, and the world of animals! We "Bring the Zoo to You," and can travel to most of the extended San Diego County without a travel fee. 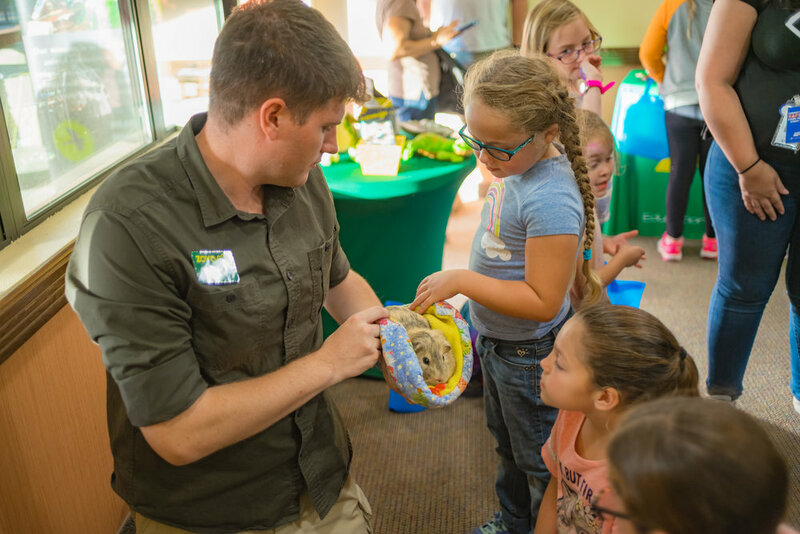 We support the community and have strong partnerships with many community organizations like Girl Scouts, Wee Companions Small Animal Rescue, San Diego House Rabbit Society, Project Wildlife - and more! We believe in connecting, collaborating, and spreading the word about conservation to make the world a better place! 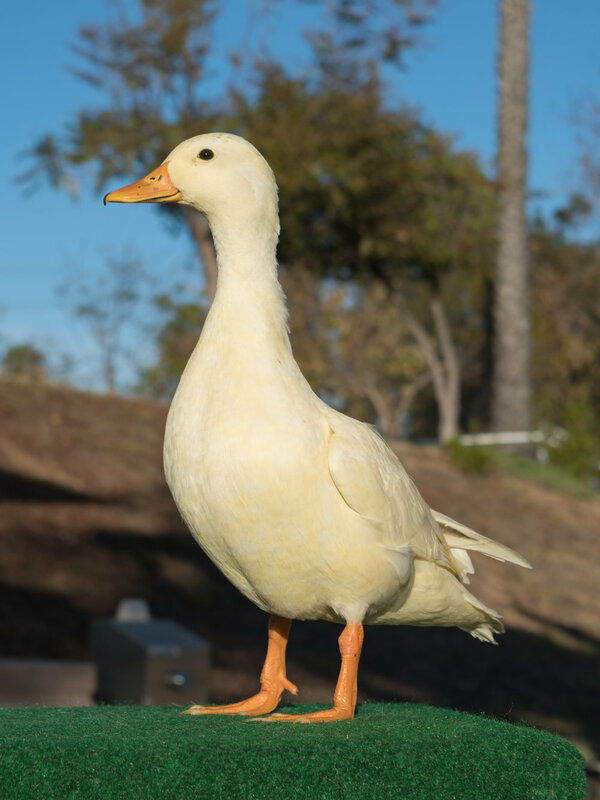 Calling February with….Boba the Call Duck! Walking sticks are super neat animals - learn more about them!